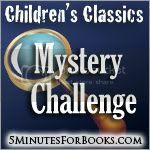 Today is the Children's Classics Mystery Challenge carnival over at 5 Minutes for Books! Even if you didn't participate this month, you might consider checking out what other people have written about. 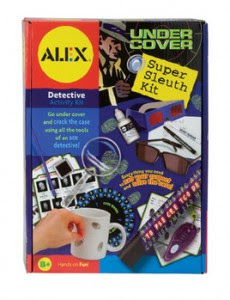 I already see Trixie Belden, Encyclopedia Brown and The Bobbsey Twins on the list! oh, what a cute kit. thanks for the notice! !